Why start swimming at a young age? It’s important to start swimming lessons for children at an early age so that they become familiar and comfortable in the water. The sooner they get in the water and start learning the correct movements, as well as their limitations, the better success they’re going to have as they continue to grow. The most important part of an early-age swim lesson is to familiarize your child with the water and help set them up for success! When you choose to let your child start swim lessons, you have control of their introduction to the water to suit their early development stage. When children are 3- to 15-months old, swim lessons include 100% parental assistance, meaning you’re right there with them as they start their first classes in the water. This not only helps them feel more comfortable, but also helps parents feel relaxed and calm about their babies first swim lessons. The point of starting children in swim lessons early is to help with some their most vital body functionality. This will help them as they continue to grow in both life and in their swim lessons! Breath control is a huge piece of this, as well as understanding and learning about balance and buoyancy. During initial swim classes Water Babies will also learn movement techniques to help them feel comfortable in the water. Don’t forget about the benefits for children who begin swimming at a young age! They have been proven to reach developmental milestones earlier than their peers. 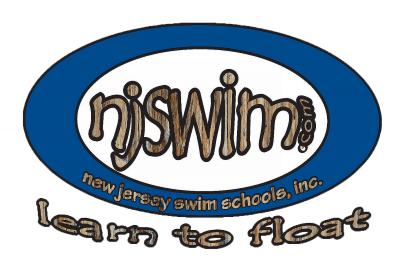 At Njswim, we recommend children start their lessons as early as 3 months old. 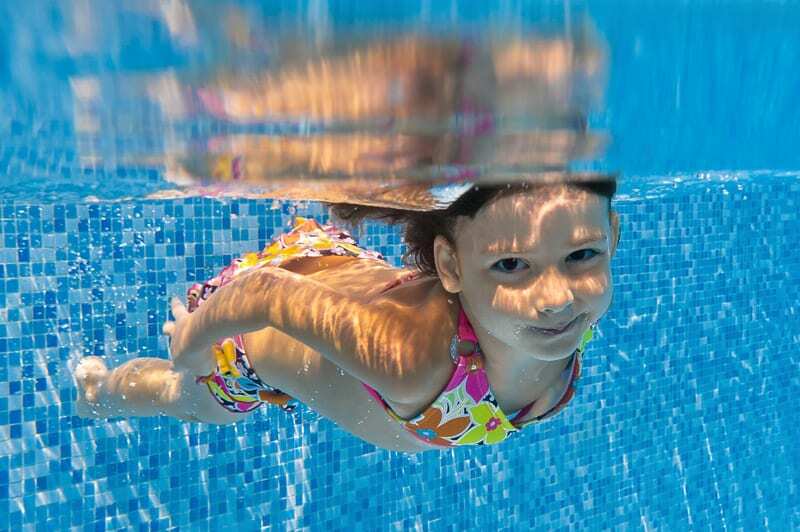 This early introduction to the water helps kids become familiar with the water and, as they continue to grow and develop, become the best swimmers they can be. 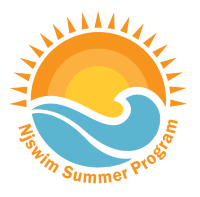 If you’ve noticed your child has started becoming playful in the water and want to find out more about getting them started at Njswim, contact us today!